It is important to be on a well-balanced diet during pregnancy, and you just cannot achieve that balance without including fruits in your diet. Fruits have nutrients like beta-carotene that plays an important role in tissue and cell development – it also lays the foundation of a healthy immune system. Fruits are also loaded with vitamin C, which is important for bones and teeth, whereas you also get folic acid from fruits that prevents the fetal growth issues. 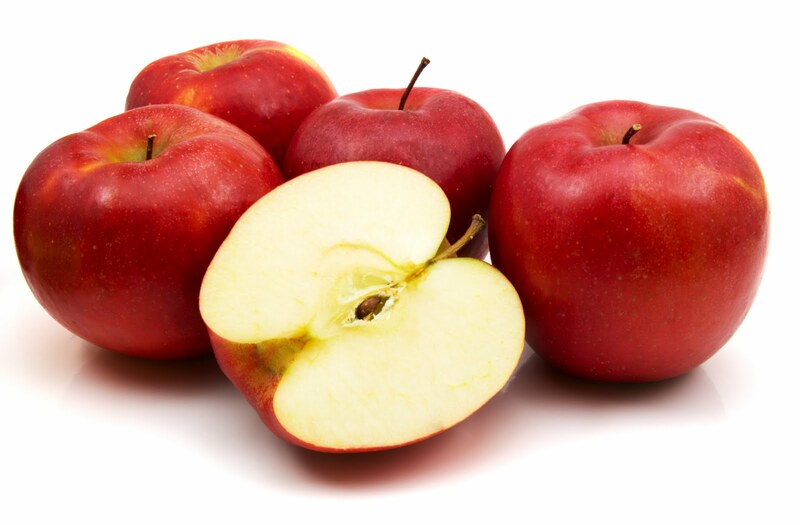 You can also keep constipation at bay by eating fruits rich in fiber. 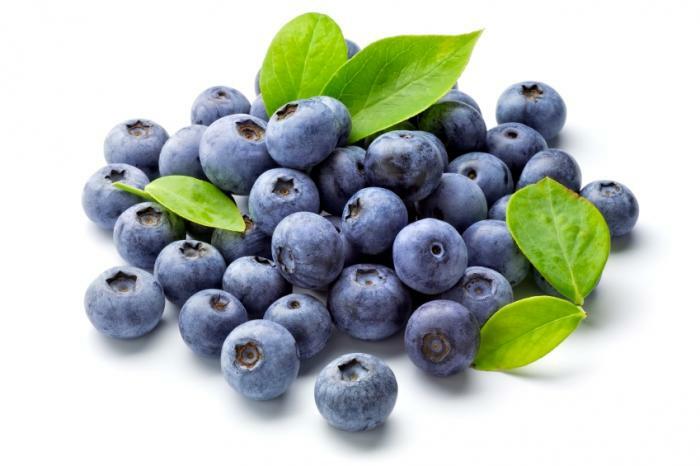 Keep reading to learn about some of the best fruits to eat during pregnancy. Rich in zinc and vitamins A, E, D, it really helps reduce risk of asthma, wheezing and eczema. It helps fight with other ailments by strengthening the immune system of your baby. They are loaded with folic acid, which plays a big role in preventing neural tube defects in babies during the pre-natal stage. 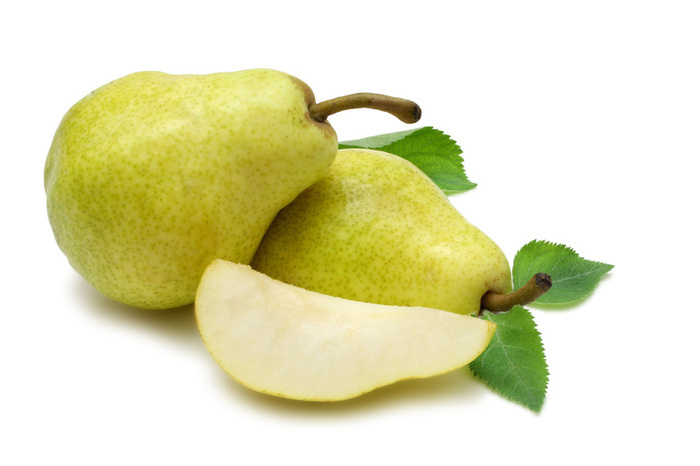 However, some studies suggest that you should not eat pears during pregnancy, so be sure to check with your doctor. It is a rich source of potassium, magnesium, and vitamins A, C, and B6. 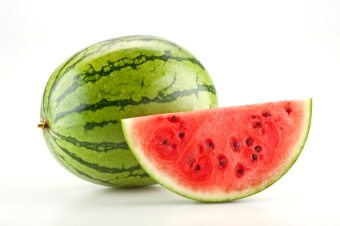 Eating watermelon can help deal with morning sickness. Its use in last trimester will reduce heartburn, muscle cramps, and swelling in your hands. It also contains minerals and fiber. You need more iron during pregnancy, but your body needs vitamin C to absorb iron. It is therefore important to include fruits in your diet that contains vitamin C. So many fruits contain vitamin C – lemons, mangos, grapefruit, honeydew, strawberries, cantaloupe, and kiwifruit are some nice choices. Here are some fruits to eat during pregnancy for vitamin C.
Thankfully, you do not have to rely completely on vegetables to get your dose of vitamin A and vitamin C – you have mangos that offer more vitamins A and C than a salad. You can blend it into soups or smoothies, or simply scoop and enjoy. 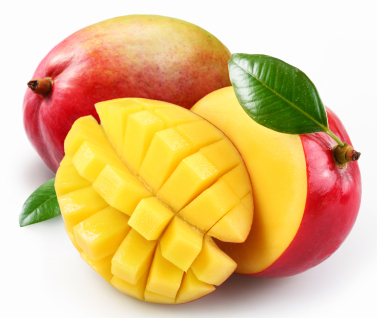 Mangos also have magnesium that helps relieve leg cramps during pregnancy. 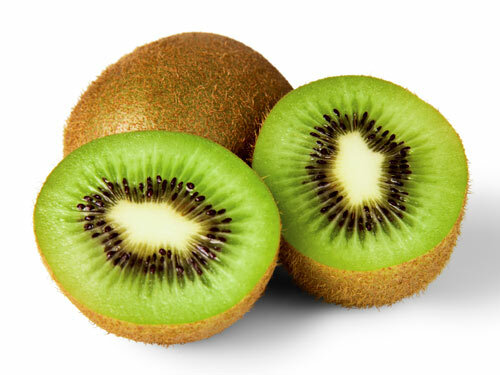 Loaded with vitamin A, C, E, magnesium, phosphorus, potassium, dietary fiber, and folic acid, kiwis help facilitate absorption of iron and keep cold, cough, and wheezing at bay. They have a healing effect on your respiratory system and prevent blood clotting as well. 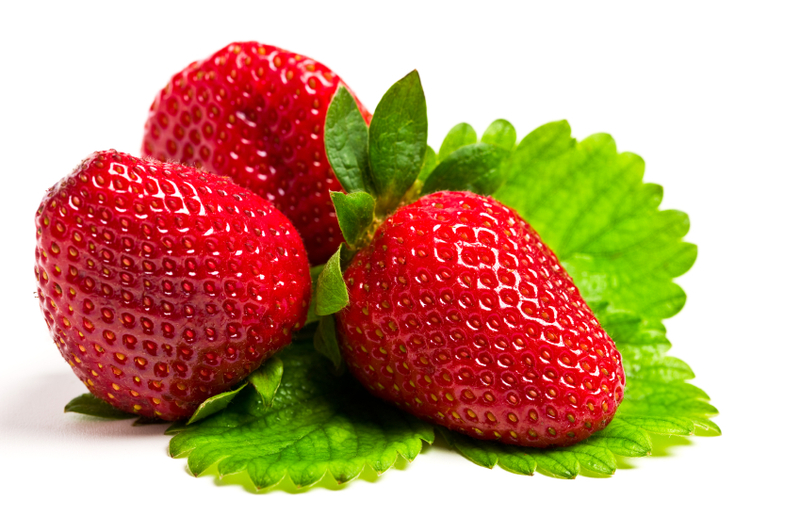 Rich in vitamin C, strawberries are great snacking delights. They make you feel full and provide you with all important vitamins and fiber. They also contain folic acid, potassium, and manganese that help your baby have stronger bones. It is important to provide your body with an adequate amount of folic acid before and during pregnancy to prevent birth defects related to your baby's spinal cord and brain. It is important for women to keep their folic acid intake to a minimum of 400 micrograms for at least a month before they try to conceive. Folic acid is equally important during pregnancy. 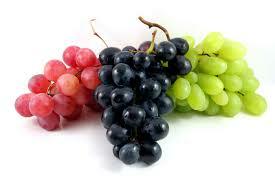 Here are some good fruits to eat during pregnancy to reach your recommended folic acid intake. They are extremely beneficial for the health of your baby. They help ease morning sickness and ensure proper brain growth of your baby. 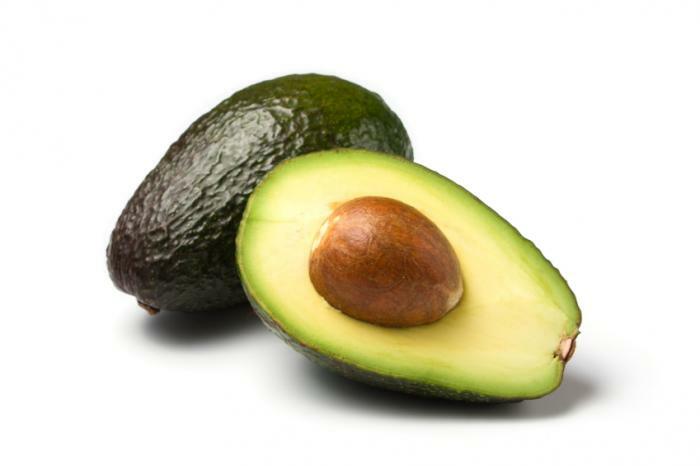 A healthy substitute to mayo is to use ripe avocado on your whole grain roll. This will provide you with loads of vitamins. There is a long list of nutrients found in grapes – you will get fructose, glucose, oxalic acid, silicic acid, galic acid, pholbaphene, magnesium, pectin, folic acid, iron, calcium, and vitamins A, C, P, B1, B2, B6, B12, and K.
One of the healthiest fruits to eat during pregnancy is bananas. They are loaded with folate that helps protect your baby from neural tube defects. They also contain vitamin B6 that plays a role in regulating sodium levels in your body – this helps prevent nausea and vomiting. They are among the best fruits to eat during your pregnancy, but you need to control your portion size. 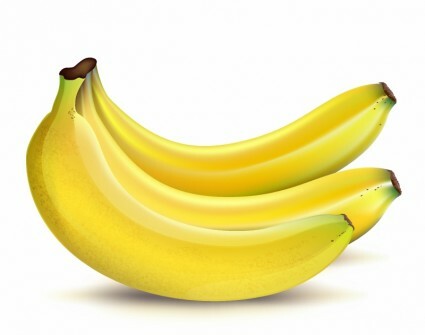 They are loaded with potassium – 114 mg in one cup – and help regulate your blood pressure. They are also a rich source of folate, fiber, calcium and vitamin C.
Is Newborn Vaginal Discharge Serious?